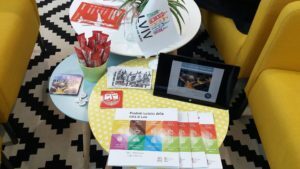 On 12-14 October Lviv was presented at the largest Italian B2B expo for the vacation business TTG Incontri, held in Rimini. The event gathered 2,550 exhibitors, representing about 150 destinations, and 1,500 buyers from 90 countries worldwide. Specially for the exhibition an Italian edition of “Lviv Tourist Products” has been published. 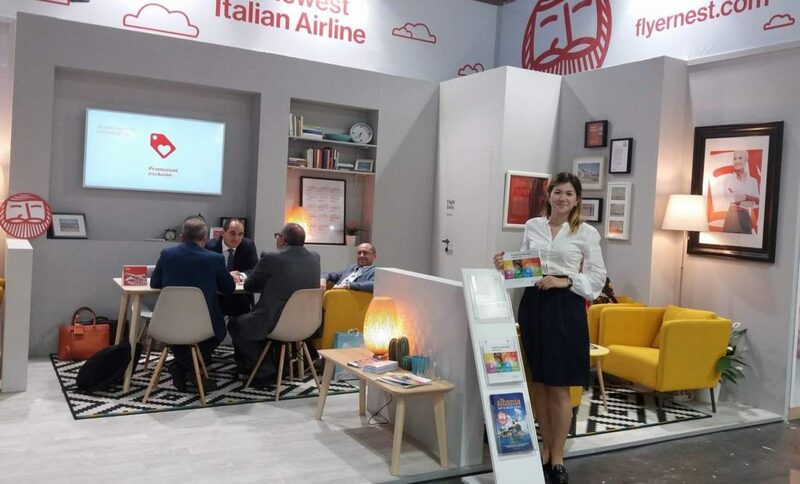 Lviv Convention Bureau participated in TTG Incontri on the invitation of the Ernest Airlines, which are launching flights from Lviv to Milan (Bergamo) on October 20. In December, the airline starts to operate flights to Naples and Venice, as well as opens routes from Kyiv. Oksana Spolyak, Project Manager of Lviv Convention Bureau commented, “Lviv is getting interest from Italian tour operators. However, for the majority, it remains an unknown destination. Hope the opening of new routes will correct this situation”. As a result of the exhibition, the plans for the FAM trip for Italian media and travel agencies are being considered. Thank Ernest Airlines for the invitation and cooperation.